Do not open in your browser window if you do not have SMARTboard Notebook software installed. Good resource but not as differenciated as little picture suggests. 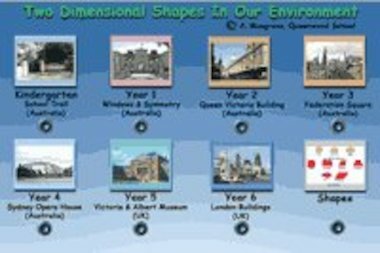 Was looking for KS2 resouce but this fits more KS1. When going through it, I didn’t see the picture above as a menu at all. Can I use it with any IWB?